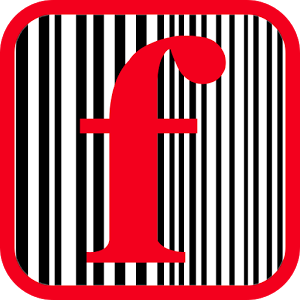 A product comparison app that will find the best prices for a product being sold online. 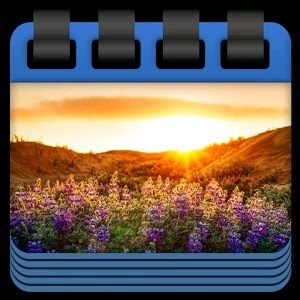 A calendar app with a beautiful timer that counts down, with miliseconds. 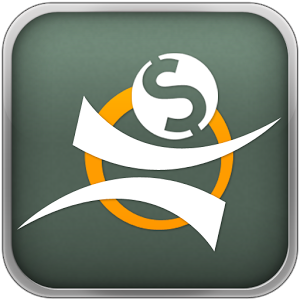 A screener app that locates stocks according to user defined strategies. 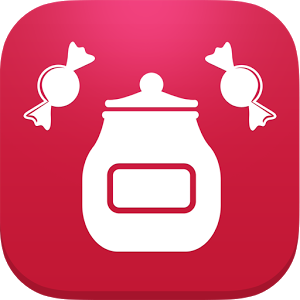 An event logger with amount measurements for time, money calories and much more. A simple app to automatically change homepage wallpapers every day and include a bible quote. 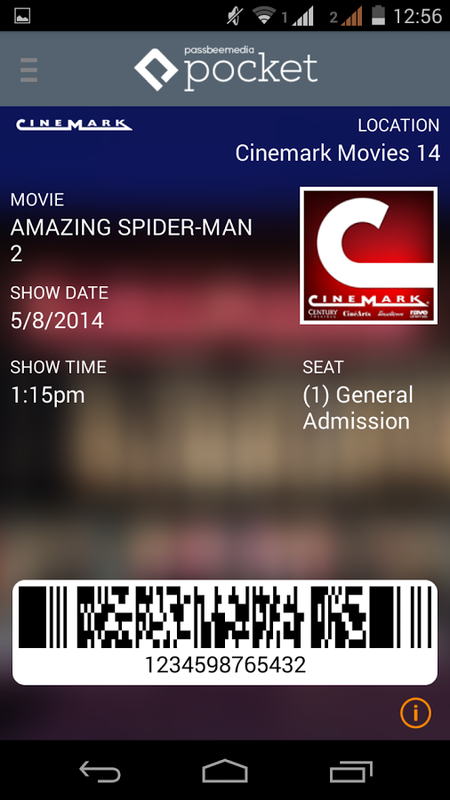 An interesting coupon collection and managing app with time and location alerts. 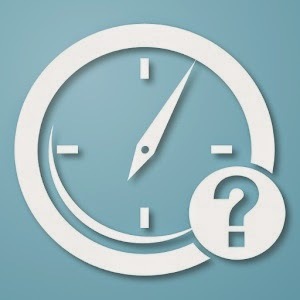 A very useful digital clock homepage widget with a configurable smart tool bar. 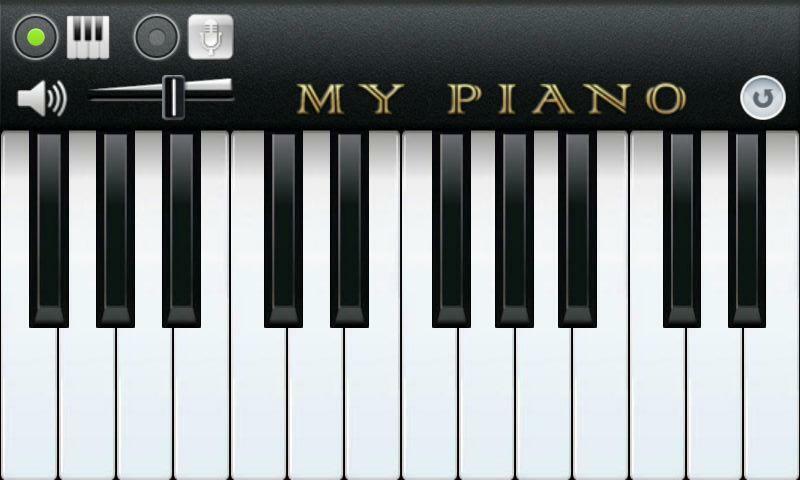 Android App Review - My Piano by Borce Trajkovski. 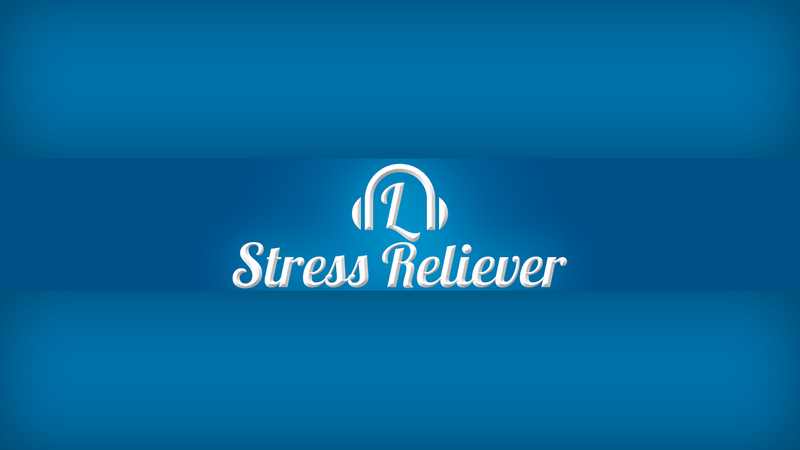 A simple yet fun and feature rich piano playing app. 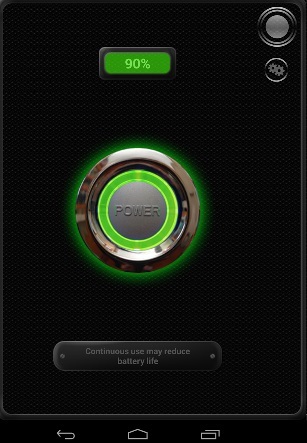 A flashlight app that shows battery status and lights up when tapping the smartphone, even if the smartphone is locked. 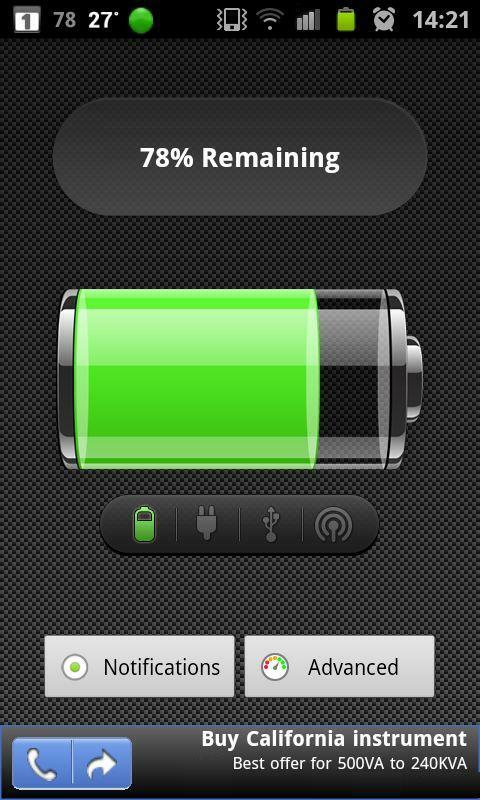 A app that monitors battery status and health and shows time till the battery runs out of power. 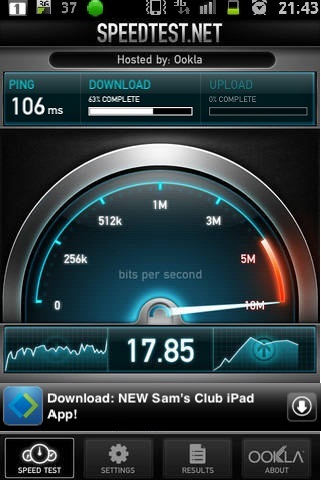 A app that monitors cellular upload and download speeds. 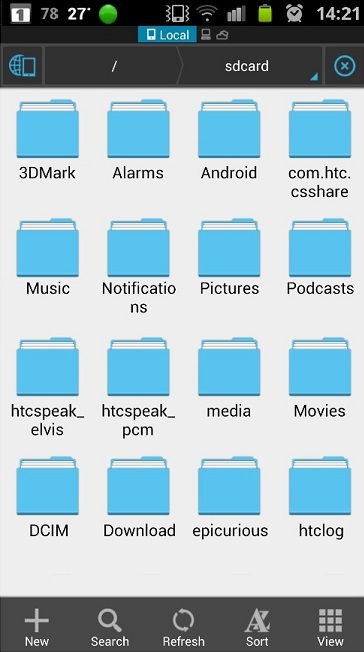 One of the best file explorer file managers apps, with tons of options, simple interface and cloud services features. 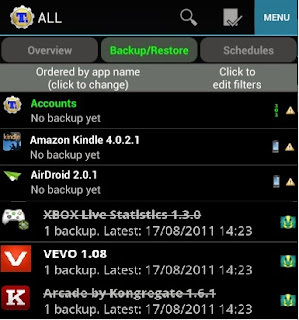 A professional backup and app control utility for Android.